I strongly believe in this quote. I believe knowledge is everything in this world. Knowledge is more powerful than physical strength and no great work can be done without knowledge. Put simply, the more knowledge a person gains, the more powerful he becomes. I think falling in love with the process is incredibly important to achieve great success. A lot of people have asked me about my apps and if I’m generating a good amount of revenue or downloads through my apps. My answer is simply: I don’t know, and I don’t care. I am definitely interested in the end result (or product) when developing apps, but I am literally in love with the process of developing an app. When people see my product, they only see my product. When I see my product, I see all the hours I spent working, all the obstacles and challenges I overcame, and all the growth I have developed learning from the process. This quote is pretty straight forward. People have a huge impact on your life. “You are the average of the five people you spend the most time with,” says American entrepreneur and motivational speaker Jim Rohn. If you surround yourself with people who build you up, believe in you and your dreams, push you to become better, and make you happy, then you’re going to achieve great things. Don’t surround yourself with people who only care about partying and getting drunk every weekend, with people who discourage you to follow your dreams, with people who are always negative and unmotivated. Life is all about taking risks. Logical risks. Don’t invest ALL your money on a stock, don’t quit your job to become a full time traveler, or in my case, don’t quit your full time job to become an app developer. Instead, put SOME of your money on a stock you believe in after doing a lot of research, or use your job to fund your traveling or app developing hobbies. Take risks, but make sure you have something to fall on if it doesn’t go your way. This is a cliche quote that you always hear. I wasn’t a fan of this quote because people say it all the time and overuse it. But I recently found out that it’s incredibly important to believe in yourself, to believe in your product, and to believe in your consumer. If YOU don’t believe in yourself, it’s hard to grow and learn. If you believe in yourself, you know that the mistakes you make won’t break you, they’ll only make you learn and grow. This can apply to almost everything. Let’s use a stock market example. To minimize the chances that stock market volatility could result in the loss of your entire basket, it is important to put your money in several investments with different levels of risk and potential return. This basic, yet important, concept is known as diversification, and applies to a lot of things in life. A lot of people in your life are going to disappoint you. They’re going to talk about you behind your back, say negative things about you, or discourage you. People will say bad things when you’re doing something right that they’re jealous of. Ignore the ‘haters’ and just keep working hard, focus on your goals, and stay positive. I think finding balance is so important in order to have a good life. Prioritizing spending time with family is one of the habits of the successful people according to a Harvard Business School study. No matter how busy your schedule is you must spend some quality time with your family as when you spend time with the most important people in your life it keeps you motivated and refreshes you for the upcoming challenges. A lot of people would rather move out of their parents’ house to live in their own apartment even though they live in the same city. I believe that is just a big waste of time and money. Why would you spend money on renting your own little place when you can live with your parents for free or for way cheaper. You will save a ton of money living with your parents, and you’ll be able to buy your own house faster than you would if you’re living in an apartment. Investing in a home or land is one of the best investments you can make. The value of land is always increasing, and even after the market crashes like it did in 2008, the value of a house will always correct itself and increase again. You can always buy a house and continue living with your parents as you rent it out, if you need to save more money. You won’t know how true this is until you try it, trust me. Plus, why wouldn’t I wanna live with my amazing parents? Organization isn’t about perfection, it’s about efficiency, reducing stress and clutter, saving time and money, and improving your overall quality of life. Jot down notes in a journal or on your phone, write down your schedule on a calendar, make a task list for the week, or clear the clutter off your desk. I hope you enjoyed reading this. 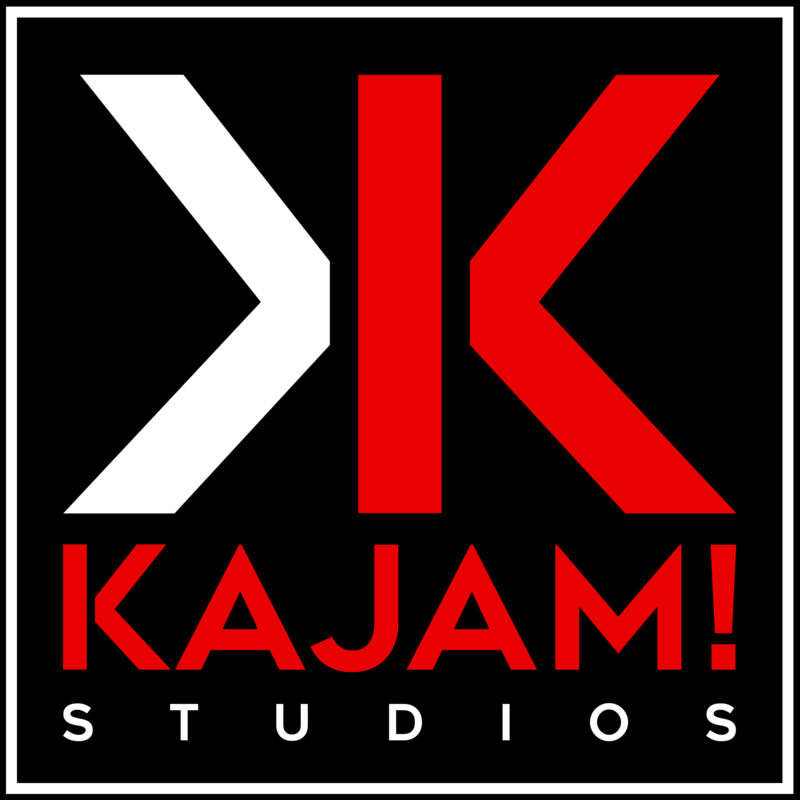 If you have a quote or quotes you live by, let me know in the comment section below or on social media @kajamstudios.